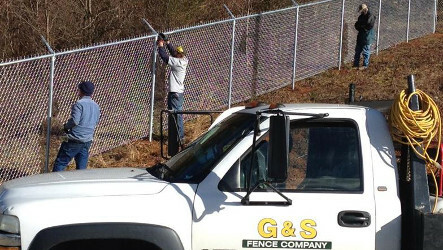 Grindstaff & Sons Fence Co.
We are experienced installers of commercial and industrial fence products. 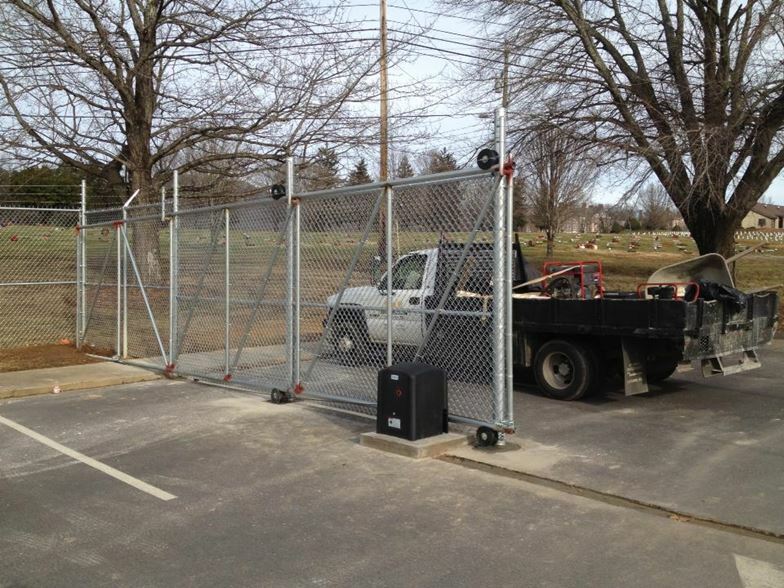 We install custom security gates with electronic access systems. 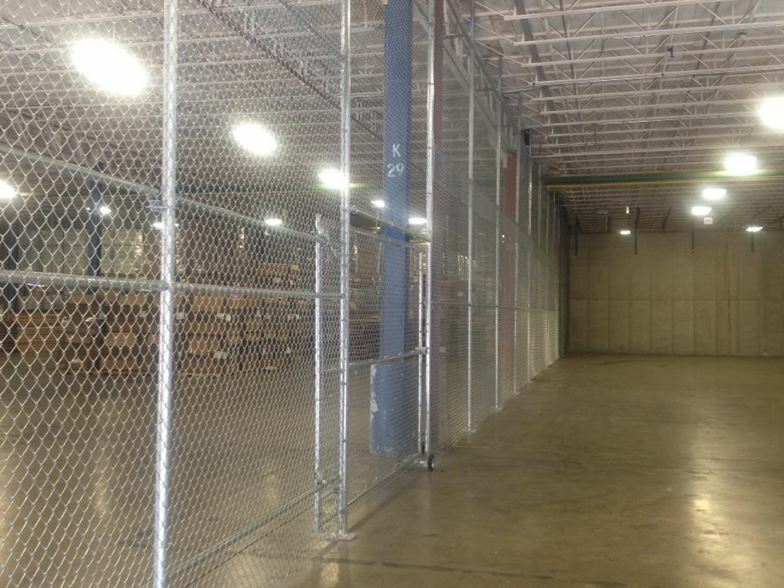 We specialize in all types, from classic chain link to colored vinyl-coated and privacy mesh. 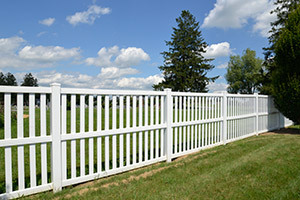 We offer all types of wood, split rail, and farm fencing. 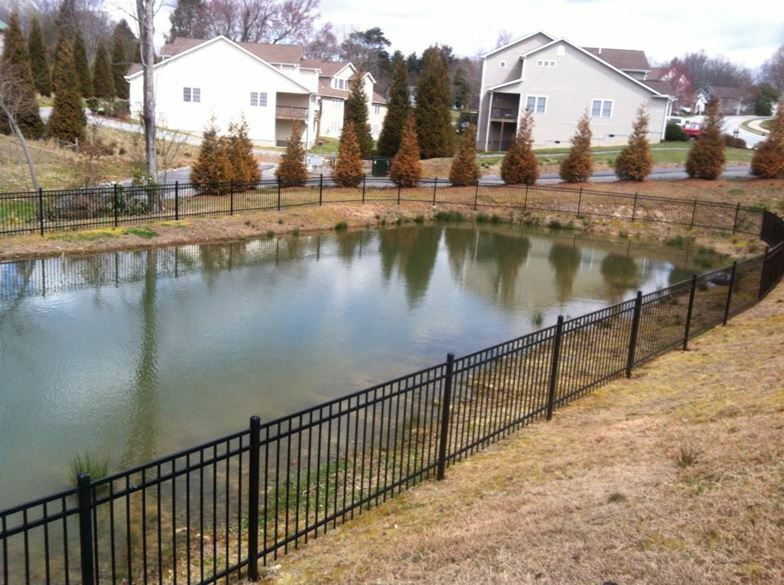 Vinyl fence is visually appealing, durable, and easy to maintain. The distinctive look of decorative metal enhances the beauty and value of your property. 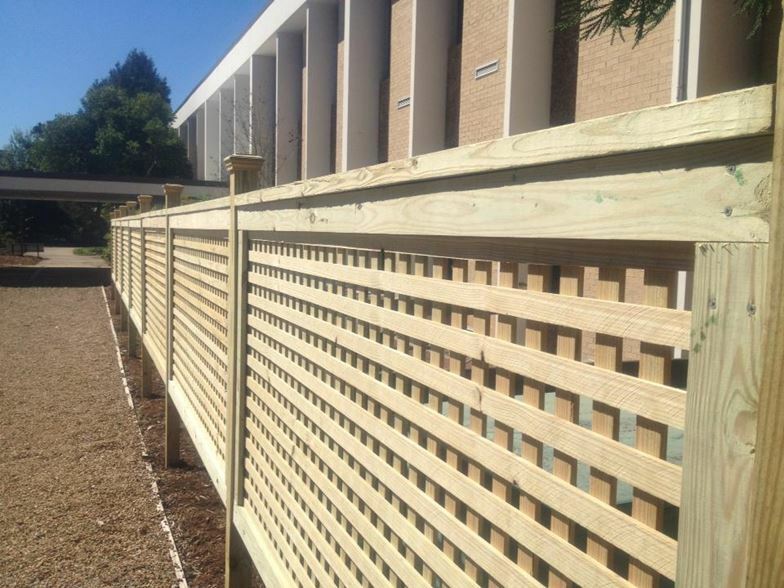 We invite you to contact us for all your fencing needs — no job is too large or too small! 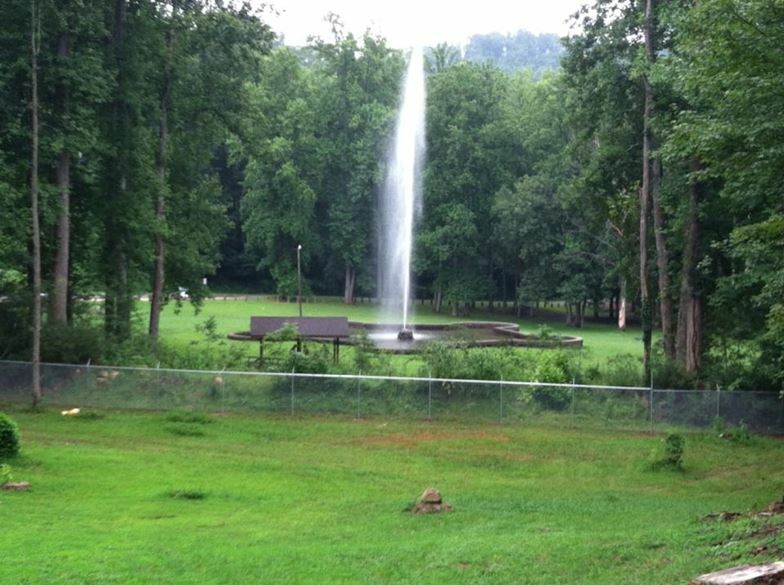 We are available Monday through Friday, from 9am until 5pm. You may leave a message after-hours and we will return your call as soon as possible. Feel free to email or use the contact form below if you would prefer. You may also reach us at contact@gandsfence.com or use the form below to get in touch!